I have a funny story to tell you about the Lilly Pulitzer Shealyn Cover-Up/ Lemon Drop Swim Up. When I bought it, I thought it was an actual dress. I mean, doesn’t it look like a summer dress?! Well, it turns out it’s a cover-up for the pool or beach. UGH! I am so confused! I kept looking to see if it was too sheer to pull off and I really don’t think it is. I actually think I can walk into a party rocking this dress and no one would know the difference. Well, that is… unless you read this blog post. I love Lilly Pulitzer for the summer. I love the bright colors and the fun patterns. I love how easy and breezy her cuts are and I can even get behind all the tunics. There’s something so RIGHT about this brand for me and my body. If you choose to wear the Lemon Drop Swim Up as a cover up or as a dress – it will look amazing this summer! But, girl, you need a few accessories! How about a straw hat and clutch? Better yet, here’s a bigger version that you can bring to the pool – just in case you decide to go that route. You’ll want really fun earrings too! I have two options — here and here. 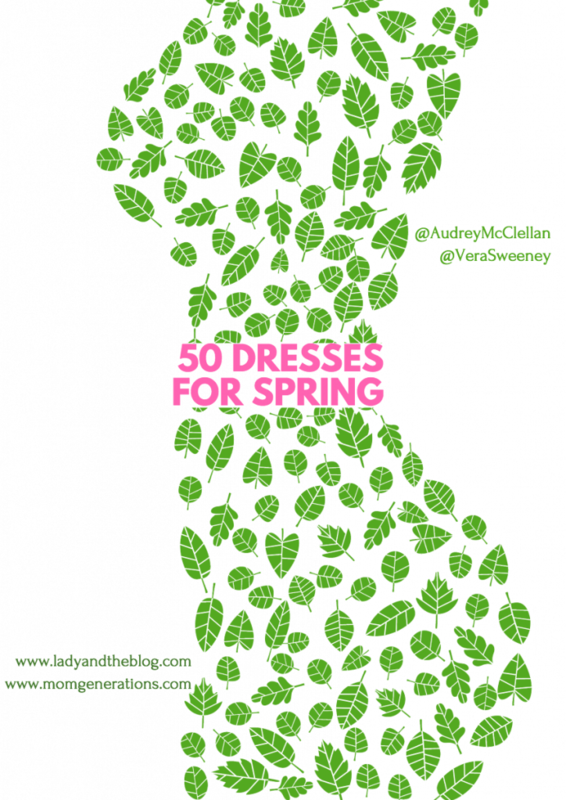 If you love Lilly Pulitzer, then check out this other dress I picked up from them – the Alanna dress!! Only one word for you and also for your dress is “Fabulous”.